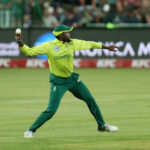 Andile Phehlukwayo is the Proteas’ No 1 bowling all-rounder and it shows in his big match temperament, writes KHALID MOHIDIN. 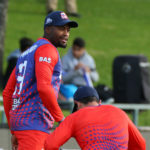 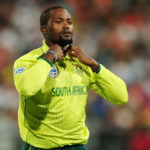 Andile Phehlukwayo is loving the opportunity of playing alongside a new bunch of teammates with the high-riding Cape Town Blitz side in the Mzansi Super League. 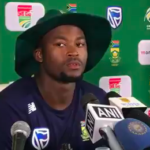 Andile Phehlukwayo addresses the media ahead of the fifth ODI between India and South Africa. 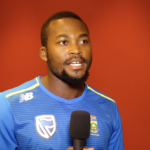 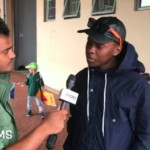 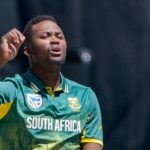 Andile Phehlukwayo says he wasn’t surprised by his selection as the Proteas’ fifth seamer for the third Test against India at the Wanderers. 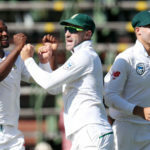 Having sealed the series and regained the ODI top ranking, the Proteas are free to explore their depth in the third ODI in East London. 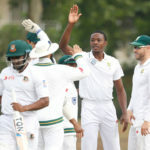 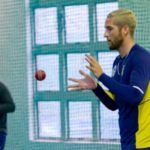 Having demolished and demoralised Bangladesh in the Test series, the Proteas should be looking to do the same in the ODIs. 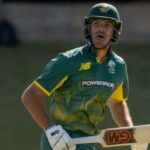 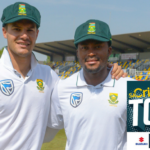 Aiden Markram, cruelly denied a hundred on debut by a run-out last time out, passed the magic milestone in Bloemfontein as the Proteas went to tea on 256-1. 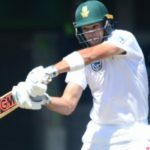 We take a look at the top five moments from the first Test between South Africa and Bangladesh.